Research has shown that those with hip and knee pain benefit from physical therapy. 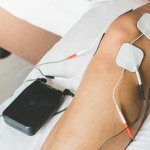 One study compared patients with manual techniques and mobilizations to people who just did exercises at home to reduce hip and knee pain. The patients who went to physical therapy had twice the pain relief compared to those who didn’t undergo physical therapy. The manual techniques that are done by physical therapists also improved daily mobility and the quality of life. Physical therapists also design specific exercise programs to target hip and knee pain. Patients may also undergo passive treatments, such as ice therapy, heat therapy or electrical stimulation to help reduce pain. All around, physical therapy takes a holistic and multi-faceted approach to help patients manage hip and knee pain. If you’re suffering from hip or knee pain, take action. 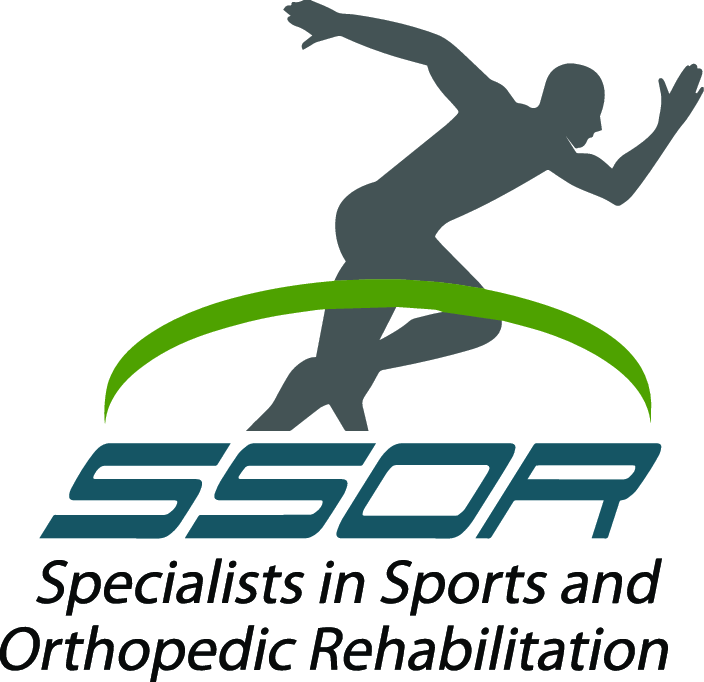 Contact Us today at Prairie Village & Overland Park, KS Centers to learn more about how our experienced and certified physical therapists can help get you on the road to recovery. Don’t suffer in pain when we can help you.